Spring is here! 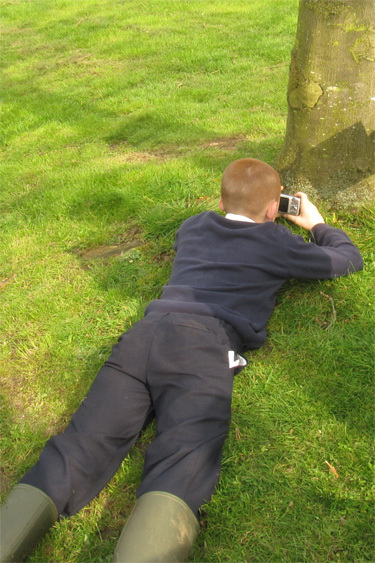 And Years 5 and 6 at Ackton Pastures Primary School in Castleford have been out taking photos to prove it. I had the pleasure of spending a couple of days with them this week, teaching them my Top Secret photography technique. Which they put into practice with great gusto! Most of these children had never picked up a camera before. 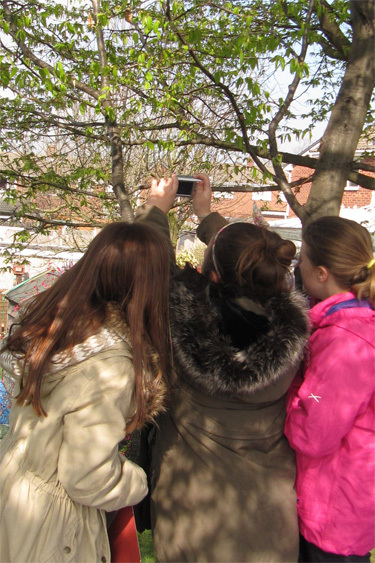 I was very impressed by how quickly they learned, how well they worked together as teams outdoors and, of course, by the photos they took. Miss Coggill, their Head Teacher, wanted them to come up with photos for a display in school. I think it’s going to be a wonderful display! Congratulations to all the children who took part in the workshops. I hope they will enjoy putting their new-found skills into practice more and more. Thank you to the staff at Ackton Pastures who welcomed me so warmly and were so helpful during my time with them. (See staff feedback here.) 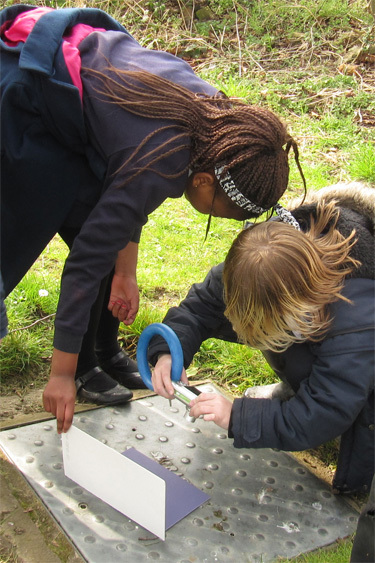 Thank you too to the good folk at Fulford Framing in York for the viewfinders they generously provided for the children. The biggest thanks of all goes to the sun, for deciding to come out *just* when we needed it – two days running! If you’d like your pupils to learn my Top Secret photography technique, then please get in touch. Meanwhile, I’m looking forward to a return visit to Ackton Pastures next year!